October 5, 2015 (Jackson, MS) – Kathryn Rogers will be at Books-a-Million in Jackson on October 8, 2015 from 5:30 – 7:30 p.m. to read from and discuss her latest novel Memphis Hoodoo Murders, an occult horror mystery, published by Sartoris Literary Group. Memphis Hoodoo Murders tells the story of young Addie Jackson who has witnessed people trying to kill her family her entire life. Now she must use her strength and wits to understand why she’s being hunted by a witch doctor named Hoodoo Helen and solve the mysteries surrounding her family’s past. As a licensed therapist, Kathryn Rogers holds her Masters in Counseling and Psychology, and as a licensed educator, she holds her Bachelors in Education. Her experience providing counseling services to the community prepared her to expound upon the psychological issues her characters wrestle with in her stories. Books-a-Million is located at 4950 Hwy 55 N., Jackson, MS 39206. The event is open to the public and there is no admission charge. Paperback copies of Memphis Hoodoo Murders will be available for sale at the event. 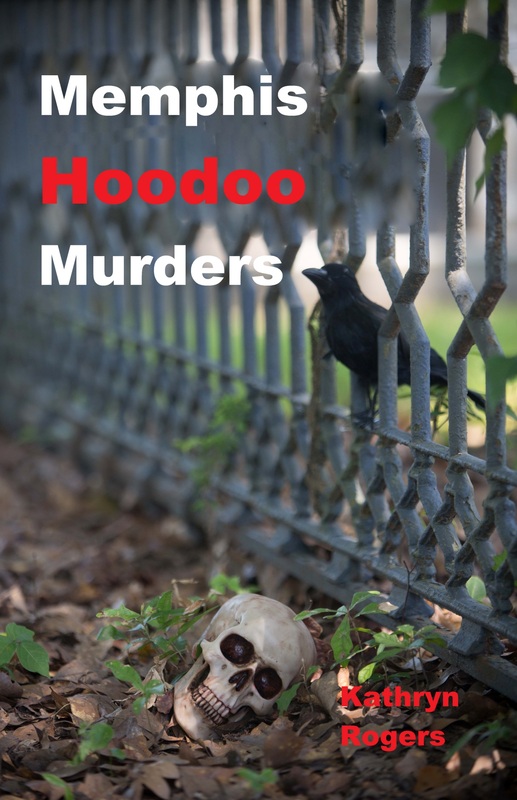 Kathryn Rogers currently resides in Jackson, MS. To learn more, visit http://bookpublicityservices.com/memphis-hoodoo-murders-kathryn-rogers/. For media inquiries, contact Kelsey McBride at Book Publicity Services at (805) 807-9027 or kelsey@bookpublicityservices.com.